Mutekiya is a ramen shop in Ikebukuro, Tokyo. Among the thousands of ramen shops in Tokyo, it is one of the most famous shops, and there is always a long line of people from all over the world. 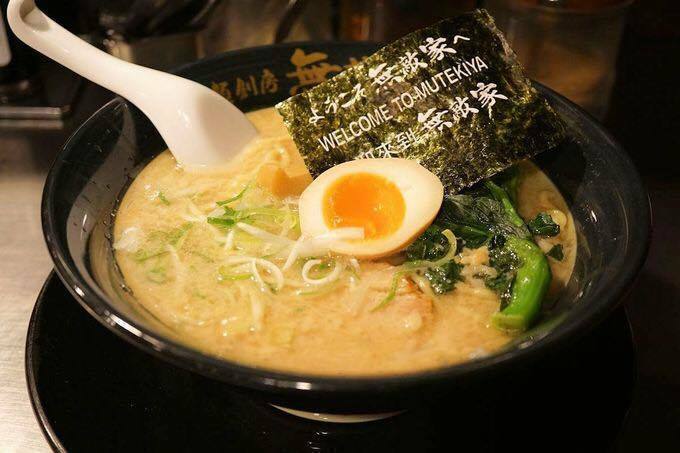 It was awarded by "TripAdvisor" too, it means they really offer amazing ramen. They open from 10:30 AM to 4:00 AM, If you got a midnight craving for ramen, you should just go there! A multilingual menu and other signs are available at the shop. Also, they have a multilingual website. A 3-minute from the east exit of Ikebukuro station. They have a variety of ramen dishes and you might not know what to get. Here are some popular items worth trying! You can choose from small or large size portions for the same price! If you are a meat lover, you will like this ramen. It has thick slices of roasted pork which are incredibly tender and juicy. They also have tsukemen, a type of ramen where you dip the noodles in a soup. The soup is rich and flavorful, made from soy sauce and spices. There are some condiments on the table to add more flavors to your ramen. People often put rayu (red chili oil) to the ramen which adds the spiciness. 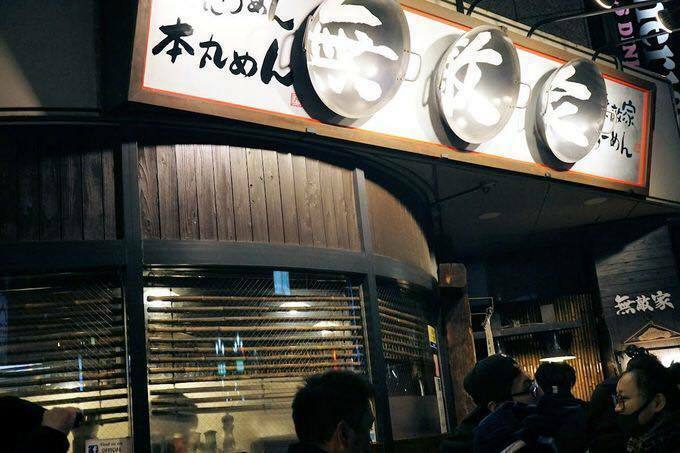 Mutekiya is a ramen shop you can't miss when you come to Tokyo! Experience the rich, heavenly ramen you've probably never had before.